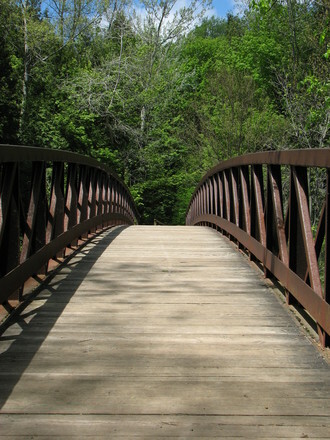 What Is The Meaning Of The Narrow Bridge? 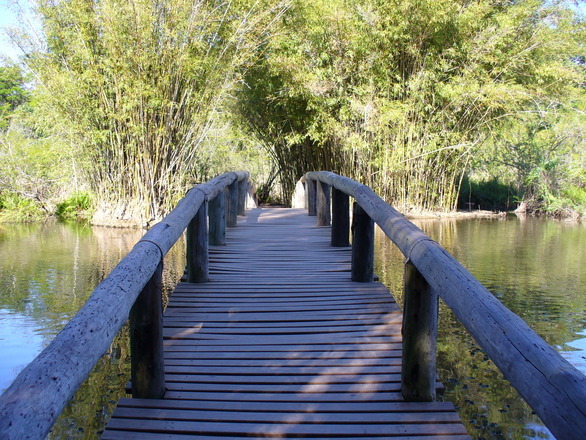 Kol haolam kulo, gesher tsar me’od…The whole world is a very narrow bridge…and the main thing is to not be afraid. We all know this famous song, but do we know what the lyrics really mean? Monday night, February 22nd, from 8:00 to 9:00 pm (EST), join Chaya Rivka Zwolinski in BreslovCampus.org’s virtual classroom or phone in, for a free class: Freedom from Fear & The Narrow Bridge and learn how to apply its hidden meaning to your life. Scroll down for log-in link or call-in phone number. For women only. Today it seems like more people struggle with anxiety and worry than at any time in history. Emotional, physical, and spiritual side-effects like depression, anger, unhealthy habits, and hopelessness can be actually caused by many types of fear. This FREE class is live—you can ask questions, comment and participate via our easy online message system or by phone. 1 .Click on your device type above. This program and other free classes, workshops and special events are sponsored by BreslovCampus.org, the international Breslov learning program, and BRI (Breslov.org), worldwide publishers of Breslov books in English, since 1979.